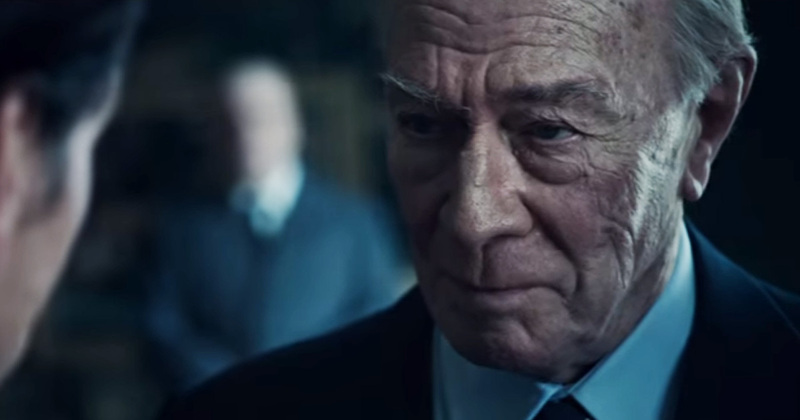 The much anticipated film from Ridley Scott, called All The Money In The World, has been getting a lot of press recently – but for the wrong reasons. People are obsessing over the studio’s decision to reshoot the film without Kevin Spacey after sexual misconduct allegations were brought forward about the star. But what people should be talking about is the story that inspired the film in the first place. The much anticipated film from Ridley Scott, called All The Money In The World, has been getting a lot of press recently – but for the wrong reasons. People are obsessing over the studio’s decision to reshoot the film without Kevin Spacey after sexual misconduct allegations were brought forward about the star. But what people should be talking about is the story that inspired the film in the first place.